First of all, I just wanted to thank y'all for being so crazy supportive of rebrand. I have been super nervous about what to do, when to do it, and especially HOW to do it. I mean, I felt pretty established under my last brand so I was scared.. scared I'd lose my blog, or my followers, or my redirects from pinterest especially my sister's DIY unicorn costume post.. people sure do love that one! or other websites. But I dove in head first and I learned some tricks along the way. And I thought I'd share them with you. I don't think I've ever written a series before. But I've always wanted to write a series and since I just went through a doozie of a rebrand all by myself save for a few late night frantic texts to my friend Nicole and I want to save you the trouble. We are going to cover everything from choosing a name to changing your email to redirecting your URL to changing your social media names. I want to help this go as smoothly as possible for you. So, ask me your questions! 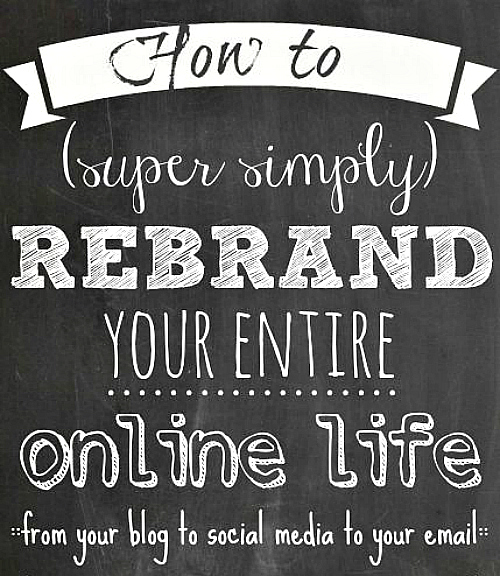 What do you want to know about rebranding? You can ask me here in the comment section or on twitter or instagram. I will compile a list and make sure to cover everything you need to know. Nothing like starting a new series to hold yourself accountable to fully jumping back in the blogging game after a bit of a hiatus. I'm super excited for this series and I hope you are too! What program do you use to create your designs? I love how clean, neat, but professional they look!! would you believe pic monkey? I've been going back and forth about this because I've built up a community/following with my current brand but I'm ready to move to something else. I want to know, what did you start with. What was the first step? Did you plan everything out first or just go? I am so excited about this series!! I realized that if I ever leave Santa Barbara, I'm deeefinitely going to need to rebrand. I've been thinking about rebranding in a few weeks once I get back to blogging after my baby's born. I feel like I just need to go a different direction. I'll be following along! My blogspot website address is www.therhotonfamily.blogspot.com... can I change it to www.partnersincrime.blogspot.com but still if people would type in the first web address it would take them to the new web address. Does that make sense at all? I don't even feel like I have a brand, but I know that within the next year there will be lots of life chnages and a brand will be good for me - something that is a constant in the midst of change - I need that. Any advice on how to determine a "brand"? What qualifies as a brand? Creating a clean format for your blog? etc. 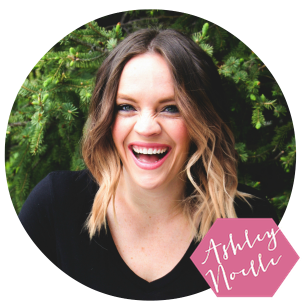 Is it considered rebranding when you want to change the "look" of your blog? I am wanting to do that. Just haven't found the "look" I want yet… Love your layout and design!